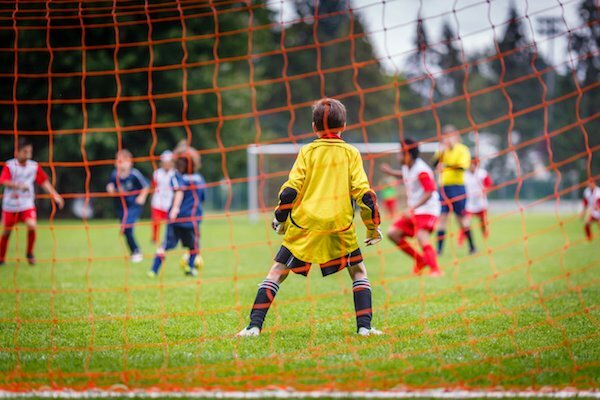 Operating a youth soccer club in the USA comes with all the complexities of running a business, including legal matters. 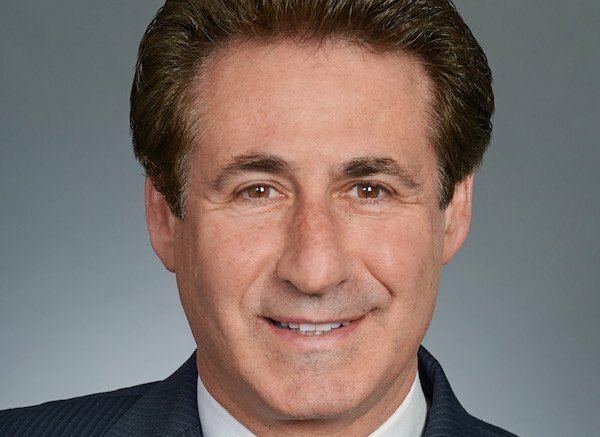 For advice on the myriad issues club management faces, we checked in with attorney Steve Gans, who advises and represents soccer players, coaches, owners, executives, professional clubs and youth clubs. Gans' experiences developed while counseling pro clubs in strategic alliances with youth clubs (and vice-versa), and several youth clubs in emergent and/or day-to-day matters are the basis of the answers below, and were not derived from advising any one club. - adequate liability and Director’s and Officer’s insurance. - formation of a proper legal entity and maintenance of corporate records. - background checks on coaches and others who will have contact with kids. - clear policies for coach comportment on the field, on road trips for away games and at meetings and conventions. - well thought-out communication policies and standards for staff and for coaches while communicating with families - clear social media policies. - have Board members who bring sophisticated yet complementary skills to the club, including those with legal, financial, business, marketing and corporate governance (for-profit and/or non-profit) backgrounds. .
SA: I imagine that running a youth soccer club can be like running a large small business -- because there are lot of "customers" involved, and a significant amount of costs and fees. Is there an optimal leadership structure that you recommend? For example, how the board and Director of Coaching (DOC) operate? The DOC should have significant input and influence in many matters, but there should be real checks and balances on his or her power and influence. That is achieved both by delineating the responsibilities and powers of the DOC in his or her Employment Agreement, and by choosing Board members who have the strength at all times to act independently -- irrespective of the fear that their child might suffer for the sins (i.e. a decision contrary to the DOC) of the parent. SA: If I just got the job of DOC of a youth club, what's the main advice you would give me? STEVE GANS: The first thing I would say is have the self-awareness and selflessness -- in the best interest of the club -- to stay in your lane. If you don’t have a business and operations background, don’t act like or try to be the CEO. Sure, you should be involved in strategic alliance deals with other clubs as well as deals with the equipment company sponsor, but leave much of the business to those with more expertise. Focus on your leadership skills as a coach to lead the club to success. Do the work to make sure the college recruiting resources you present to your players and their families are robust and that they stay current. Importantly, make sure that your communications with families at important junctures in a player’s life cycle with the Club -- coming, within and departing -- are timely and appropriate. SA: For sure, parents may often have dissatisfaction about their children's experience at a youth club. Can you give an example of issues in which the parents should bite their tongues -- and issues in which they should take a complaint to the club leadership? STEVE GANS: Parents ought not to complain to coaches simply because -- absent something sinister behind the coach’s decision -- their child is not receiving enough playing time in their opinion. When you think about it, it is a presupposition that about a third of the families on every team will be less than happy, because in a roster of 18-22 at least a third of the players will not be starting or receiving significant playing time. Given this inherent issue, the fact that you are paying tuition as a parent does not give you the right to complain or demand that your child should start. STEVE GANS: Despite often humble beginnings, and relatively smaller size, youth soccer clubs are nonetheless complex organizations. Its “customers” – the parents -- care deeply and viscerally about the services that the club provides, and are therefore hyper-focused on those services.